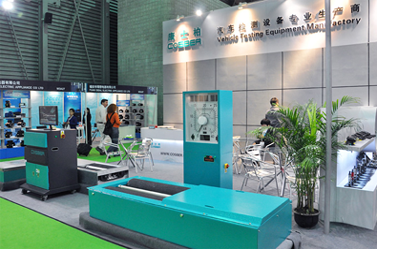 Cosber manufacturing of Vehicle Inspection Equipment.As a Vice President Menbership in Chinese Automobile Maintenance & Inspection Equipment Association, COSBER is a leader supplier in vehicle testing equipment industry in China. COSBER has its headquater office in Shenzhen city and 5000sq of manufacturing plant in Nanhai, Foshan city. DynoCOSBER--Specialized manufacturer of Chassis Dynamometer. After years of experience in development, manufacturing and service of Vehicle testing Equipments in China, COSBER creates DYNOCOSBER division to offer the high performance Dynamometer for Car Racing & Tuning market. Our Philosophy is simple: Offer the Excellent Dyno machine with Affordable Price, This contributes our customers toward the powerful player in their field.